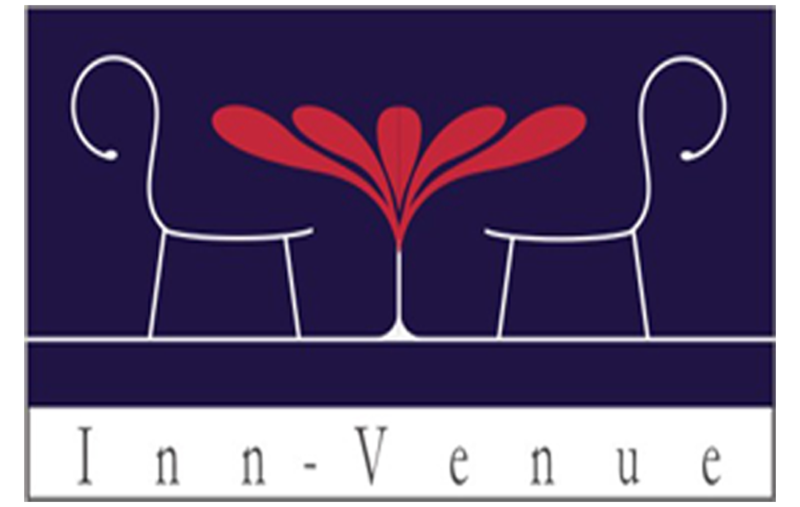 Inn-Venue Hospitality Management Pvt. 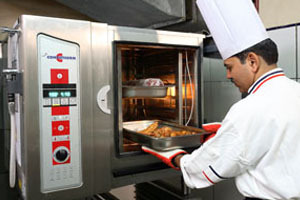 Ltd. is a company specializing in hospitality and culinary enterprise. Our growth has been fuelled by customer response and our desire to innovate. 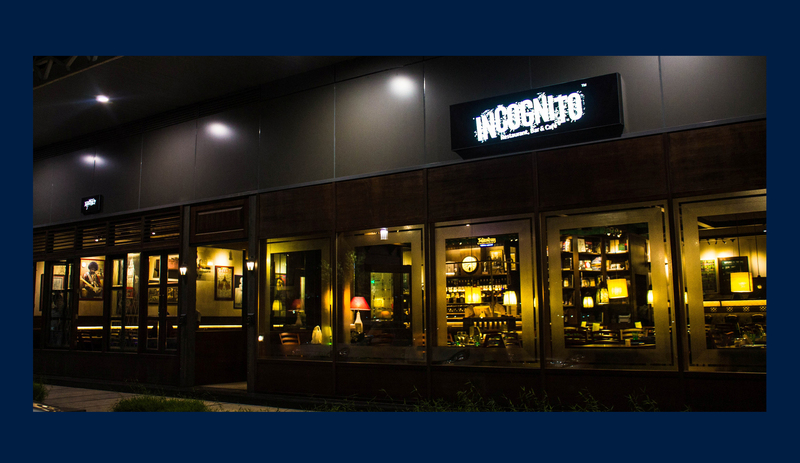 Incognito, a comforting, soothing and efficient lifestyle Restaurant, Bar & Cafe serves world cuisine. The all wooden ambience gives Incognito a European feel and an ultimate timeless elegance. The ambience is also essentially created by the guests who frequent the restaurant. One can enjoy lunch or dinner, a casual snack or high tea and cherish every moment of being at Incognito. 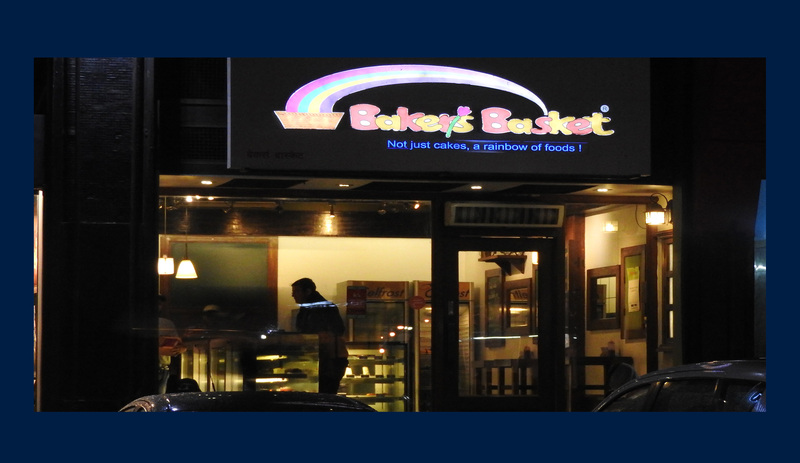 Baker's Basket, a 30 years old brand, is a chain of bakery, patisserie and confectionery stores. to maintain hygiene, quality and consistency standards. choice and the quality of food. 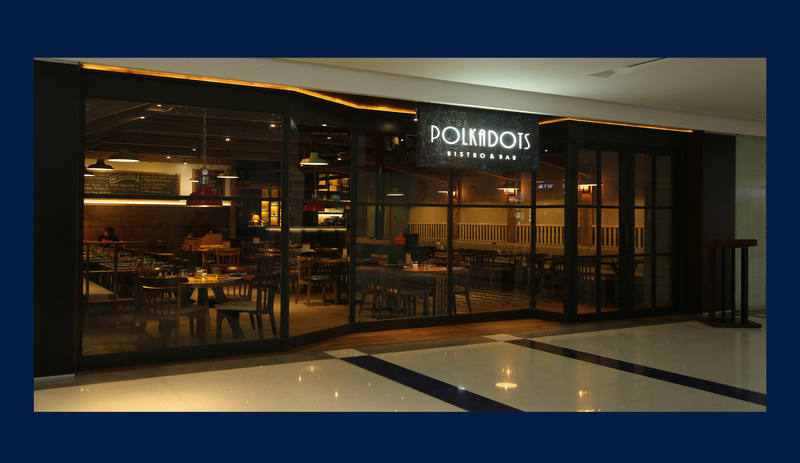 PolkaDots (outdoor catering) is also known for its off premise catering. It carries a reputation of being the best in terms of culinary repertoire. 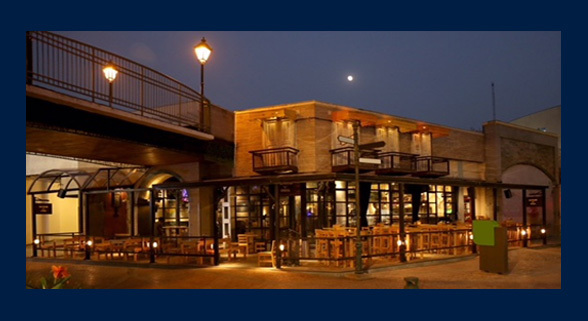 Iron Bar & Grill is the latest addition to the Inn-Venue business. The brand is a bar with some interesting tapas and eats from across the globe. Oopsa Daisy is a brand and a format that includes all kinds of desserts from different parts of the world. Currently it is operating only in Infosys campus, Hinjewadi. 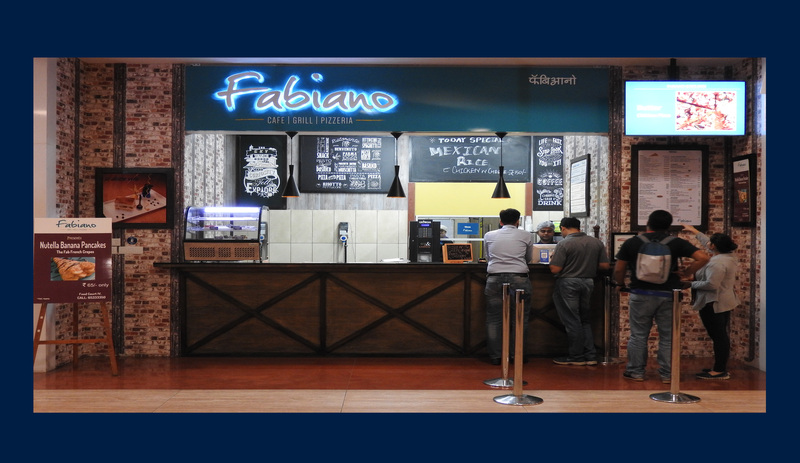 Fabiano is a Quick Service Italian cuisine format. 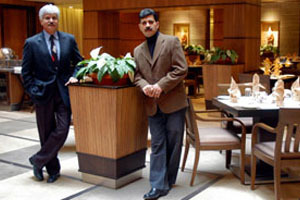 The company was promoted and continues to be managed & led by its directors, Rajendra Kelshikar and Ravish Arora. Rajendra Kelshikar is a graduate of the Bombay Catering College with over 35 years of experience in the hospitality industry including five-star hotels. Ravish Arora is a graduate of the Bombay Catering College & Oberoi School of Hotel Management with over 25 years of experience including five-star hotels. Inn-Venue has a team of over 350 professionals at the centralized food production facility, restaurants and other sales outlets. Several teams of people work in the background to manage finance, administration, marketing, business development and systems at the head office. Inn-Venue's head office at Hadapsar, Pune is over 10,000 square feet, 4 storey independent building. Centralized food production facility, administrative office & all other back end activities are housed here. 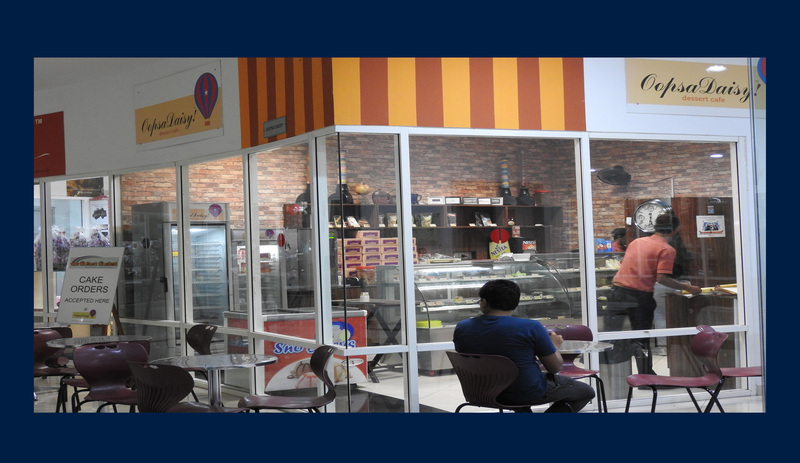 Each floor is dedicated for different sort of activities with sufficient quantity of walk-in coolers & refrigeration units. 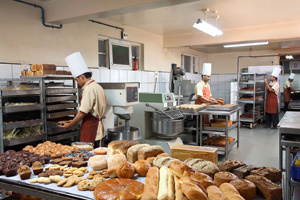 Care is taken to maintain utmost hygiene & cleanliness standards conforming to FSSAI benchmarks. 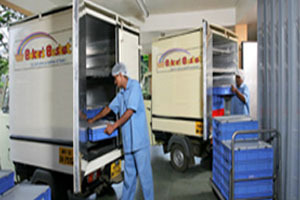 The pool of insulated delivery vehicles ensure timely and fresh supply of finished goods to all the 18 locations. 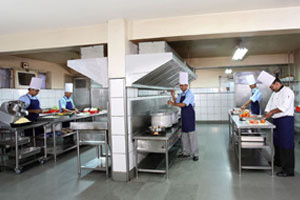 The company also owns a 45000 square feet six storey structure adjacent to the centralised kitchen, which is used as a culinary laboratory and a demonstration studio, for in-house training, etc. Inn-Venue Hospitality Management Pvt. Ltd.
Pune - 411013 , India. We invite you to write to us at contactus@innvenue.com for any form of business opportunity or enquiry. Our expanding business interests necessitate a rapidly growing team. If you have qualifications or experience in the hospitality industry or are interested in a career in the hospitality industry please mail your resume to us at admin.hr@innvenue.com with your area of interest as the subject.